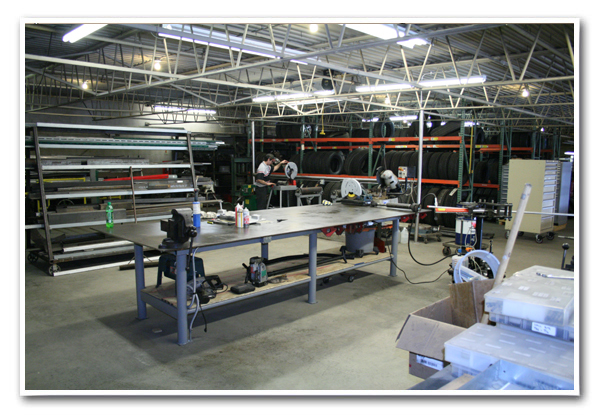 Here at Cooper Service, we have experienced welders and fabricators on site at all times. Need something custom? Call for more information or quotes based on your specific needs!